Join the War on Waste, find a bargain and support local community groups. 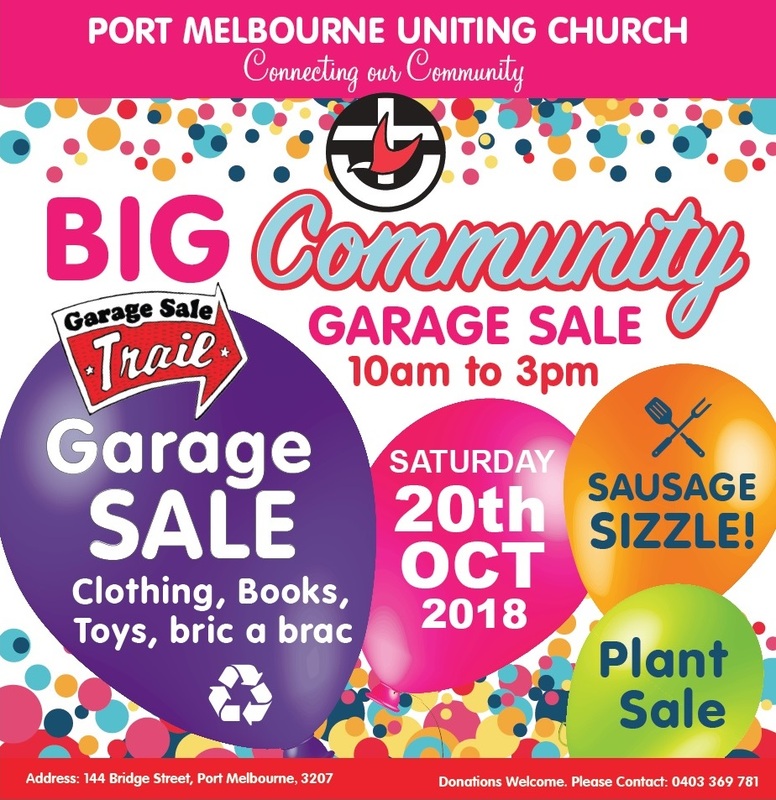 Plants, books, clothes, household items, baby/child items, bikes, cakes and a sausage sizzle. Bring your bike for a free check up! Share and celebrate skills for living in the inner city and growing our local community.